What would you react when a bunch of friends want you to treat them in a short notice with the home made food? Can I deny? No I can't. Guests are sometimes uninvited. It was a college get together and 8 of them declared that they would talk, eat and dance at my home over the weekend. I was worried what to prepare and where to organise the party as I had clean up, go the the veggie market, buy the fruits and vegetables, see what is in the kitchen and what not, make a list and head to the provision stores. If I had to clean and cook, there was no chance that I would get ready by 6 in the evening. I decided the best place to have the party will be the terrace where my friends could breathe the fresh air and listen to the light instrumental music in the background. Since most of us are busy in talks or gossips, no one pays attention to what is being played. The girls had agreed to dress themselves as the actress in the 1970s Bollywood movies which is always fun to dress up. This would be followed the the DJ Night with the latest hits where I can play my favorite hit songs which I carefully picked and placed on my iPod connected to the Bose speakers. Hot Mango Chutney - How can you have curd rice without this? Having placed the order online, I went ahead to prepare the rice in the rice cooker and roll and bake the rotis. I chopped carrots, onions, cucumber, tomatoes and lemon etc.. which was for salad. For starters, tomato soup, Baby corn manchuri and papad. In no time, the food was ready. 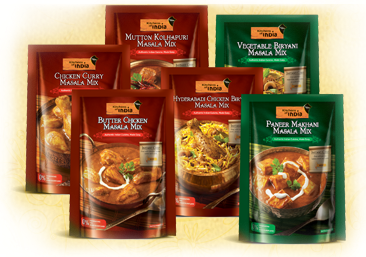 The Kitchens of India packs come with a free CD which contains recipes for the Indian food on the purchase of 2 packs. My friends were happy with the food and nothing was left over which in turn made me more happy. They praised me for the good food they had. 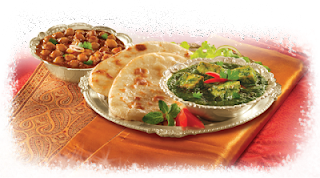 Thanks to Kitchens of India which has made life easier for hosting a party at home in no time and an easy delivery of the delicious food items. 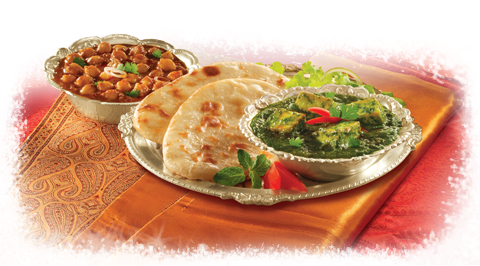 Images from Kitchens of India website. This post is written for MyWeekendParty contest by Kitchens of India in association with Indiblogger.